For Caroline’s birthday, a couple surprises were in the works. Her boyfriend Stefan was flying in from Germany (where Caroline and her parents are from), and her mom arranged a portrait session with me for an afternoon. What fun! I had a great day exploring the Upper West Side and Central Park with this adorable couple. Love your use of negative space. These are great pictures. In one of the pictures the guy looks like Justin Bieber. I’m sure he’d hate to hear that. Great job! Wow…gorgeous photos. What a “job” you have. Looks like so much fun (though I know your artistry takes a lot of skill and talent). Caroline and Stefan must have had fun. Thanks for sharing these photos…lovely! 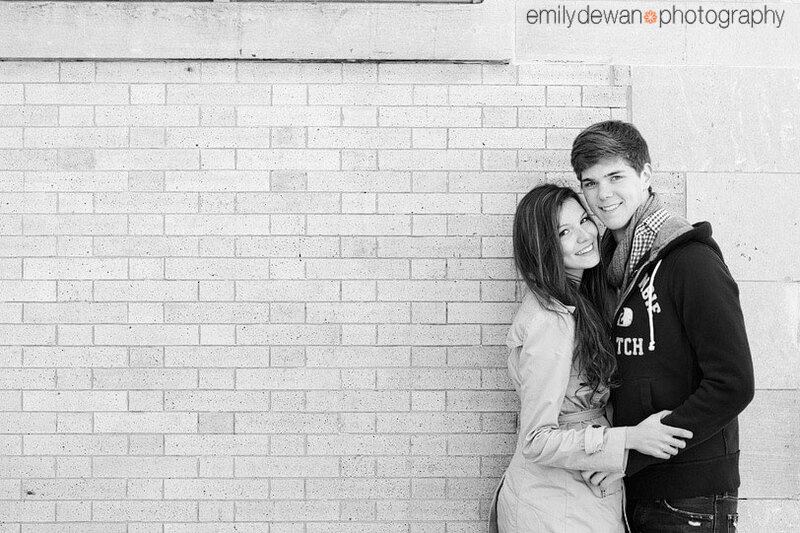 Very cute, fun couple. 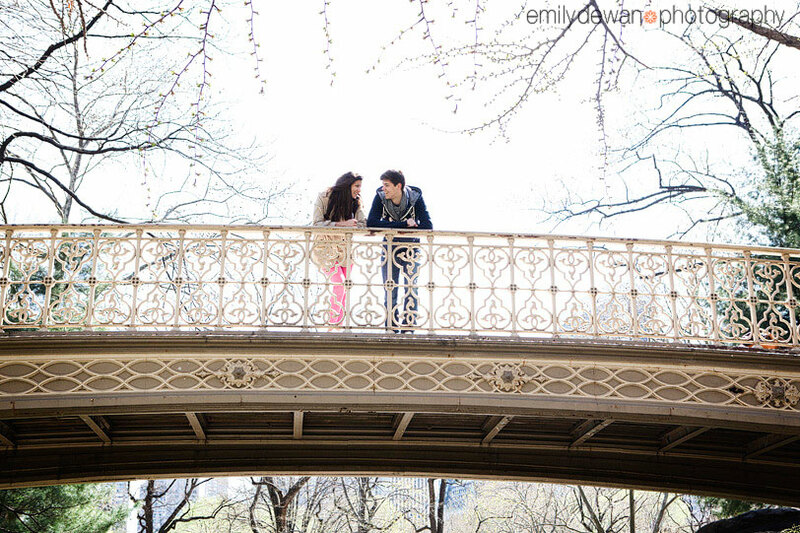 Love how you incorporate the city and Central Park into the photos. I’m sure they will cherish these.